Hi, my name is Silvanna and I’m from London. I will start my first legacy ever made and post it here. 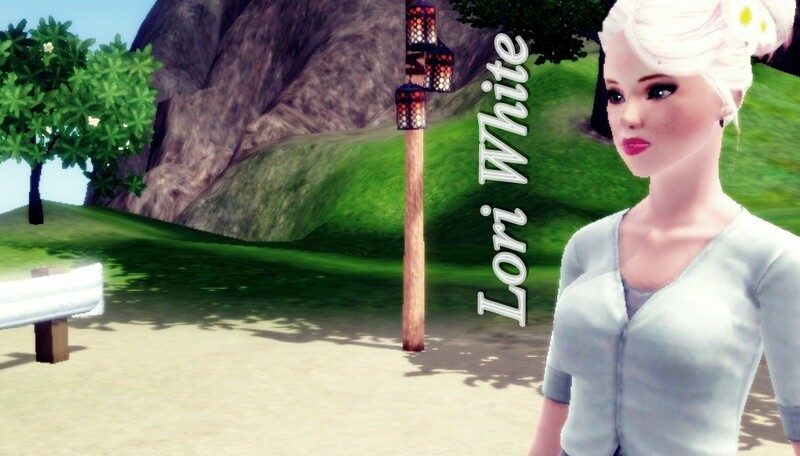 I will also follow some sims 3 stories, legacies, etc and I hope you all enjoy mine too and that you can follow back. The founder is a yound adult fairy named Tempe Oille . She is coward, carismatic, family oriented, loves the outdoors and is a green tumb. Also fairies have a long life time like vampires. They have 105 days till adult. On this legacy I will follow the general rules: like no cheating etc etc, but I’ll not going for points and will not make portraits. So in a few hours I will post the first chapter, so leave your opinion, I’ll be appreciate.